We have two different ranges of our Roll-Out bed slat kits; Standard Roll-Out and Premium Roll-Out Kits with Suspension. 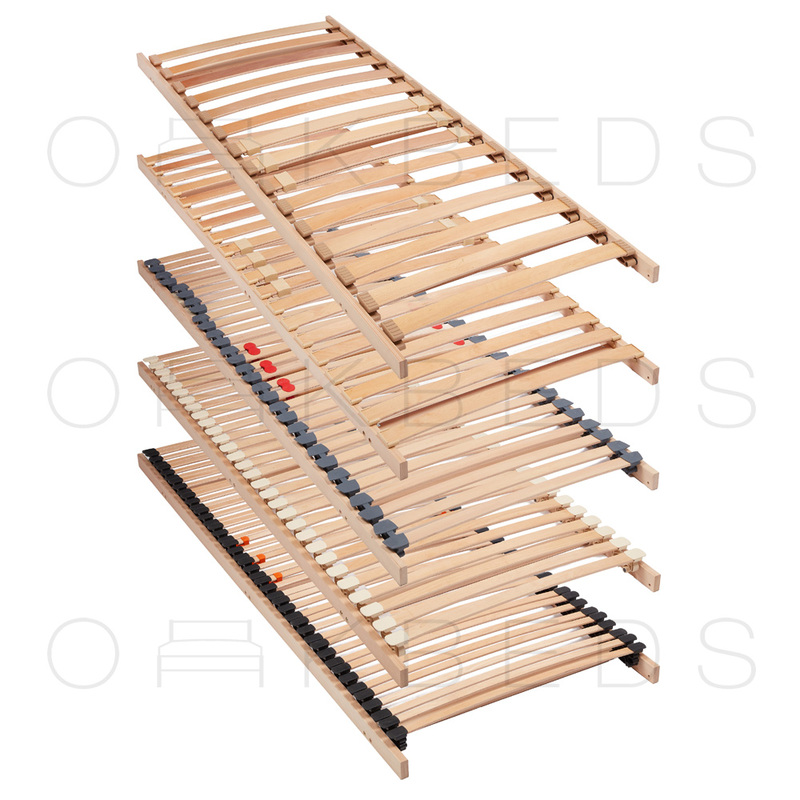 Our Standard Roll-Out Holders has 16 pockets per strip that cater for 53mm x 8mm Beech Sprung Bed Slats; it is made up of sections of fours that clip together to form a strip. The Gap between the slats are approximately 70mm. Our Premium Roll-Out Holders also have Unique Suspension which also allows the holders to flex as pressure is applied. They are manufactured in a single long length strip making them very robust. 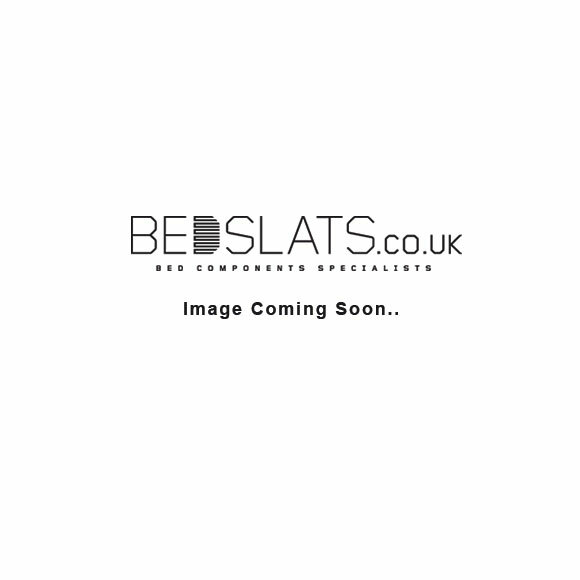 Our Premium Roll-Out Sprung Bed Slats Sets consist of either 18 Beech Sprung bed Slats (ideal for 1900mm Mattresses) or 19 Beech Sprung bed Slats (ideal for 2000mm Mattresses). Longer Lengths can Supplied. These Premium Roll-Out Bed Slat Holders are manufactured to a very good specification; the gap between the holders only 51mm. Therefore these sets should be suitable for most, if not all mattresses (please check with your mattress manufacturer). 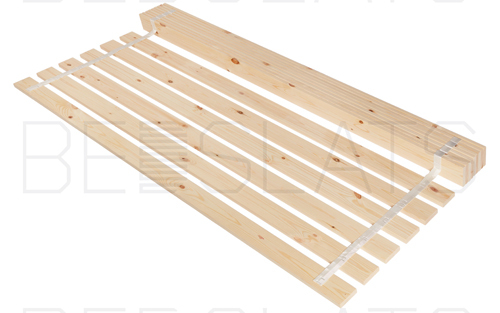 We can supply either set with Standard 8mm, Medium Duty 10mm or Heavy Duty 12mm Beech Sprung Bed Slats. Both the 10mm and 12mm will be Chamfered in the ends to 8mm to allow them to fit within the holders.